Keira Knightley is the new face of Austrian mineral water companyVÖSLAUER for their 2013 campaign! Speaking of Keira, various reports (or rather rumors) today are saying thatKeira Knightley set to wed James Righton in France this weekend.If she is, an early congrats to her and her soon-to-be husband...we'll eventually find out sooner than later. ITV's 'Murder on the Home Front' starring Tamzin Merchant premieres on May 9th! ITV's Press Centre has announced and released its press packs and official promotional photo of the upcoming two-part crime drama Murder on the Home Front starring Tamzin Merchant. Part 1/Episode 1 will premiere in the UK on ITV, Thursday 9th May at 9pm! Part 2/Episode 2 will conclude the following week, Thursday, May 16th. As previously posted here,Keira Knightley, who is the face ofChanel's Coco Mademoiselle fragrance line,is going to play the late French designer Gabrielle"Coco" Chanel in an upcoming short film, now titled Once Upon A Time...which was recently directed by fashion designer Karl Lagerfeld. 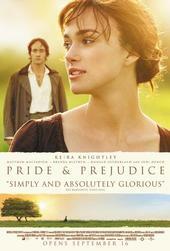 Keira had previously done two Coco Mademoiselle fragrance mini-film commercials, which were both directed byJoe Wright (director of her literary trilogy films: Pride & Prejudice, Atonement, and Anna Karenina). According to Chanel News, The film will be posted on Chanel News on May 8th at the same time as its premiere in Singapore, the destination chosen by Karl Lagerfeld for his upcoming Cruise fashion show. Warner Bros. has released 62 new high res. stills (via Collider) for The Great Gatsby (in 3D!) 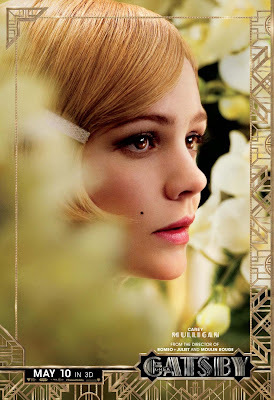 film starring Carey Mulligan as Daisy Buchanan withJoel Edgerton, Tobey Maguire, and Leonardo DiCaprio. The film opens in U.S. theaters 2 weeks from this Friday, on May 10th and will be opening The 66th Cannes Film Festival in May 15th. Also, Watch 5 Minutes of Footage From Baz Lurhmann’s THE GREAT GATSBY Starring Leonardo DiCaprio, Carey Mulligan, Tobey Maguire, Isla Fisher and Joel Edgerton (via Collider as well). 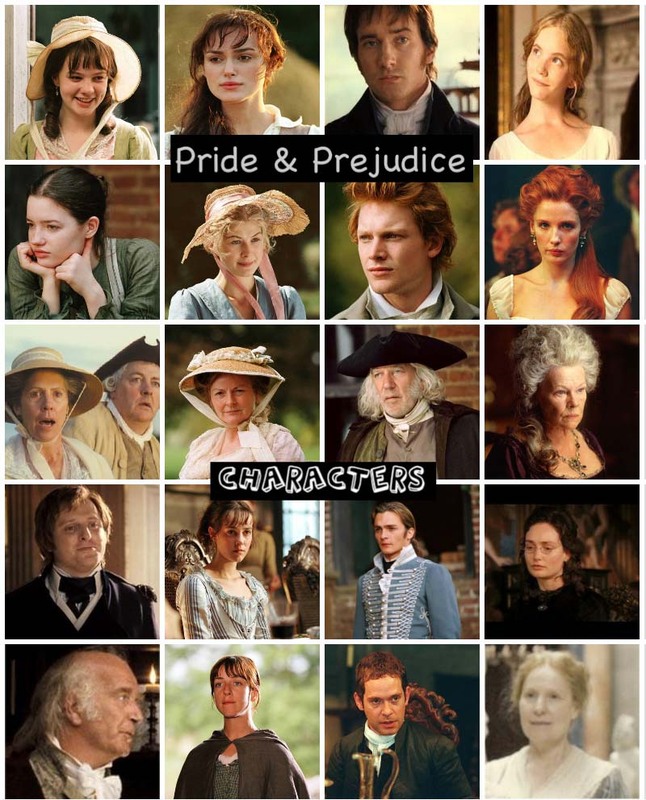 Here's another wonderful P&P fan encounter from an ardent Pride & Prejudice/Matthew Macfadyen fan,Silvia Basile.She kindly shared here in this blog, her thrilling and exciting experience of meeting Matthew at the Roma Fiction Fest 2012 with astory of how she met him. She included a video of MM from the event and a few pictures of hers, including an autograph photo of her P&P DVD copythat MM had personally signed for her. Tonight, a new TV drama Mary and Martha starring2-time Academy Award Nominee Brenda Blethyn as Martha and two-time Academy Award Winner Hillary Swank as Mary premieres on HBO at 8/7c. See some production stillsof Mary and Martha featuring Brenda Blethyn. Carey Mulligan is looking gorgeous on the new cover of Vogue Magazine's May 2013 issue. The Great Gatsby (in 3D!) 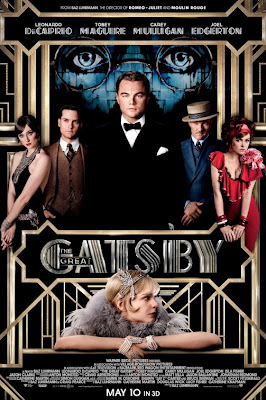 film starring Leonardo DiCaprio, Carey Mulligan (as Daisy Buchanan), Tobey Maguire,Joel Edgerton, and Isla Fisher. Opening in theaters nationwide next month, May 10th. This film will also be opening The 66th Cannes Film Festival in May 15th. A new internationaltrailer for Interview with the Vampire director Neil Jordan’s upcoming vampire drama Byzantium has been released online. 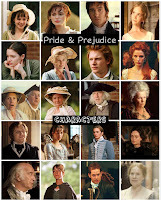 The film stars Saoirse Ronan (Hanna, Atonement),Gemma Arterton (Prince of Persia, Lost In Austen), Tom Hollander (Hanna, Pride & Prejudice) and Jonny Lee Miller (Elementary, Emma 2009, Mansfield Park 1999). See some new Byzantium stills(via Kino Gallery). The film also stars Sam Riley and Caleb Landry Jones. 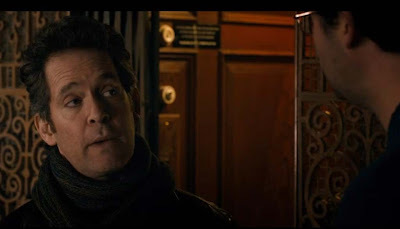 Byzantium opens on June 28th. 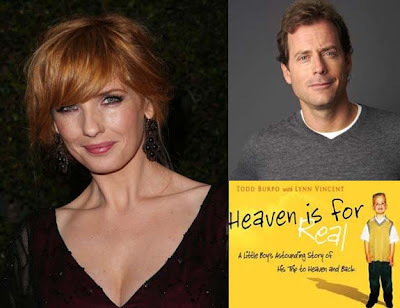 Deadline reports that Kelly Reilly has landed the lead female role for the upcoming Sony Pictures' family drama Heaven Is For Real, a faith-based film from the New York Time's bestseller list based on Todd Burpo and Lynn Vincent's Heaven is For Real: A Little Boy's Astounding Story of His Trip To Heaven And Back. Kelly will play the mother of a boy named Colton Burpo, who had a near-death experience during an operation and came back claiming to have been in heaven. Watch: first teaser trailer for 'The Hunger Games: Catching Fire' starring Jennifer Lawrence, Donald Sutherland, and Jena Malone! 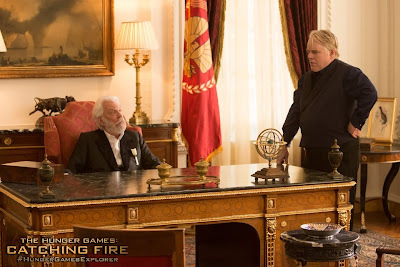 Last Saturday night, a New 'Catching Fire' still featuring Donald Sutherland as President Snow was released throughThe Hunger Games Explorer(with 4 other new stills). 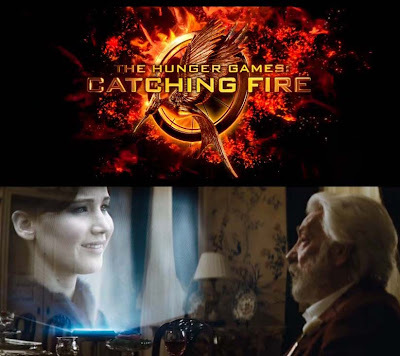 Last night towards the end of the MTV Movie Awards, the first teaser trailer debutedfor The Hunger Games: Catching Firewith Donald Sutherlandas President Snow was shown prominently throughout the trailer including a voice-over of him. Unfortunately, no footage (yet) of Jena Malone as Johanna Mason on this first trailer. The Hunger Games: Catching Firefilm (Pride & Prejudicestars Donald Sutherlandas President Snow and Jena Malone as Johanna Mason co-star in the sequel to the mega-blockbuster The Hunger Games) opens in theaters nationwide November 22nd. A new The Hunger Games: Catching Fire still (see above ^ photo byMurray Close for CF) of Donald Sutherlandas President Snow with Philip Seymour Hoffman as Plutarch Heavensbeehas just been revealed and released throughThe Hunger Games Explorer(with 3 other stills featuring Katniss Everdeen, The Everdeen sisters, and Gale Hawthorne that had been released previously earlier this week as the film counts down to the premiere of theCatching Fire teaser trailer, which will be introduced by Liam Hemsworth this Sunday, April 14th,at the MTV Movie Awards!) about an hour ago. Looks like there's one more still to be revealed and released sometime this Saturday. It would be cool if the next still revealed is Johanna Mason (with either Katniss Everdeen or President Snow)! 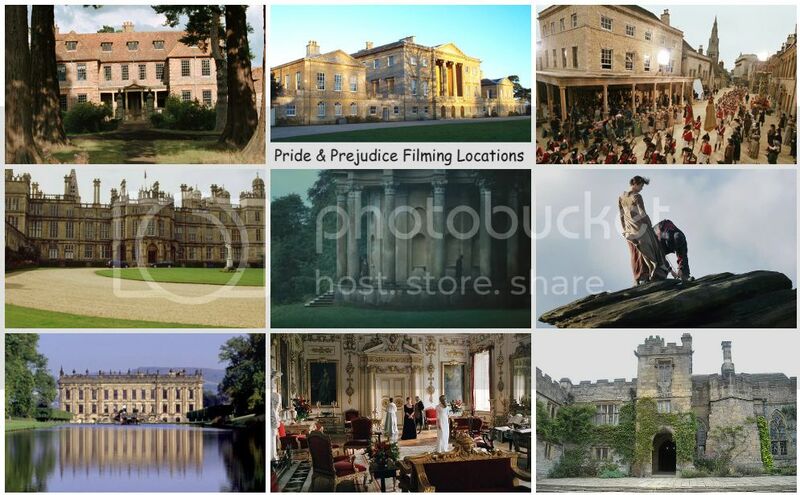 P&P Fan Encounter: A lovely and unexpected reply from Miss Rosamund Pike! 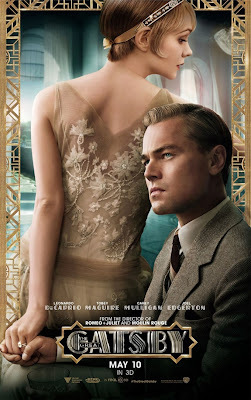 Another new gorgeous poster (see image above via IMP Awards) for The Great Gatsby (in 3D!) film starring Carey Mulligan as Daisy Buchanan withJoel Edgerton, Tobey Maguire, and Leonardo DiCapriohas just been released. Plus two more new posters here. The film will be opening The 66th Cannes Film Festival in May 15th. A new official poster (see image above via IMP Awards) for The Great Gatsby (in 3D!) film starring Carey Mulligan as Daisy Buchanan withJoel Edgerton, Tobey Maguire, and Leonardo DiCapriohas just been released. The film will be opening The 66th Cannes Film Festival in May 15th. A new trailer for The Great Gatsby is said to be released tomorrow! is now here. The first teaser trailer for David M. Rosenthal'scrime thriller A Single Shot (which just had its Berlinale Festival world premiere) starring Sam Rockwell, Kelly Reilly, Melissa Leo, William H. Macy, and Jeffrey Wright has just been released today. See the movie poster and images from the film here. It is set to play the Tribeca Film Festival later this month. No theatrical release date as of yet, but it's slated for release sometime this year. Six new Character Posters (via IMP Awards) from The Great Gatsby (in 3D!) film starring Carey Mulligan as Daisy Buchanan withJoel Edgerton, Tobey Maguire, and Leonardo DiCapriohas just been released. It features Carey as Daisy (see image above). The film will be opening The 66th Cannes Film Festival in May 15th.